2. 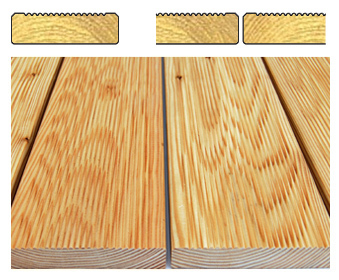 Batten 45x45 - 45x145mm, cc600mm, spruce deep impregnated, to balance the slope. 2. Terrace beams 45x145 - 45x195mm, spruce, strength-sorted, C24, deep-impregnated, cc600mm. Or for a “warm” balcony 2x45x195mm double beams joined with studded plate connection, spruce, strength-sorted, C24, cc600mm, “ROCKWOOL” insulation 400mm (as thick as the roof thermal insulation), in addition insulation support net for transportation. Painted (or impregnated) borders or stainless steel or laminated tempered glass.